From time to time, the team at LineageOS will post changelogs of changes/fixes that have been implemented since the last changelog was published. It's been quite a while since the last one on September 23rd, and this new one contains some noteworthy information. Following every change Lineage makes isn't the easiest thing in the world, and this helps consolidate everything. Recorder app has gotten a major redesign, it’s now better thanks to the feedback provided in the Summer Survey. The updater, among other minor improvements, now supports device unifications: when a device gets build merged with another one, the user will directly receive updates without requiring the user to manually flash the new build. Up to now, news on Oreo-based LineageOS 15.0 has been almost non-existent, but we’re in a position now where we can document some of our progress here. 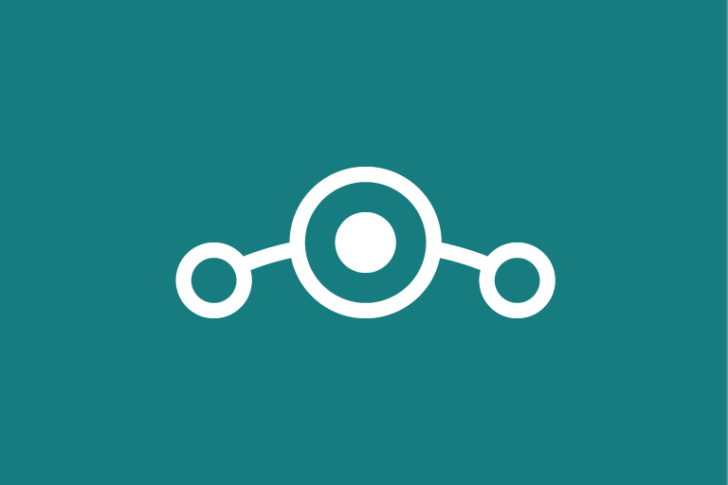 As many of you have seen (and we’re sure some of you are running them right now), a number of unofficial LineageOS 15.0 builds exist, some of which are built by our very own maintainers. These are in no way representative of a final product, but definitely let you all experience some of the features Android 8.0 has to offer. Once that the basic framework has been put in place and devices are successfully booting LineageOS 15.0, some features are being brought forward, most of which are dependent on what was previously known as the CMSDK. A large focus while doing this has been to evaluate the need to carry-forward or otherwise clean up the leftovers from our inception last year. However now that Android 8.1 has been released, we’re anticipating moving straight to the 15.1 branch where we’ll merge all our work done for 15.0 and finish the porting effort. Like always, we won’t be giving any indication as to when we might be close to a releasable product, but keep waiting patiently, and as we reach big milestones, we’ll be giving you some more status updates. Our status page has been updated and now it automatically detects whether a service is down without requiring any manual input as it did previously. We have added a new language Kabyle to our translation system . Feel free to subscribe to this or other languages to improve or complete the translation progress! We have enforced stricter quality terms for our builds: maintainers now have limited time frames to fix important issues that have been assigned to them on Jira before their device gets pulled down from the build roster. Those devices will be added back once the issues listed in the removal commit have been addressed. Samsung Galaxy S5 Sprint SM-G900P (kltespr) has been merged into Samsung Galaxy S5 G900I/P (kltedv). There are quite a few changes here, including obvious ones like updated security patches and KRACK fixes, but there are also some smaller, more minute ones. For instance, did you know that you can now make an emergency call without a SIM inserted, provided you live in a region that allows it? Have a read through the full list, which also includes newly-supported and removed devices.